We are proud to present the third part of out Fat Key Vibez series! As usual, great, warm, hardware keys with catchy melodies, fresh sound and nice vibe! Ideal for R&B, Hip-Hop or Pop productions! This time we’ve put Rhodes and E-piano loops in the package. We also include midi files to all audio loops to help You in Your production process. You will find here 50 loops (audio midi), 356 Mb multi-format material ready to be a part of Your productions! 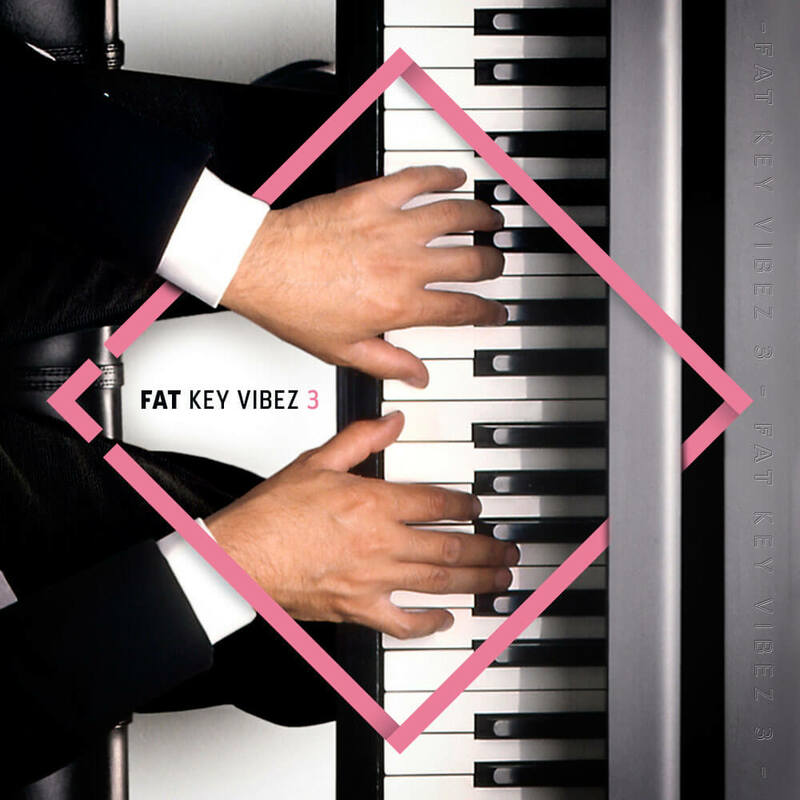 ‘Fat Key Vibez 3’ contains 50 loops (audio midi), 356 Mb multi-format material (24-bit Acid WAV, 24-bit Apple Loops, 16-bit WAV and MIDI) ready to use in your favorite sampler or sequencer, both hardware and software, including: Logic, GarageBand, Soundtrack, Digital Performer, Sony Acid, Ableton Live, Adobe Audition, Cakewalk Sonar, Pro Tools, Emagic EXS24 and many more.